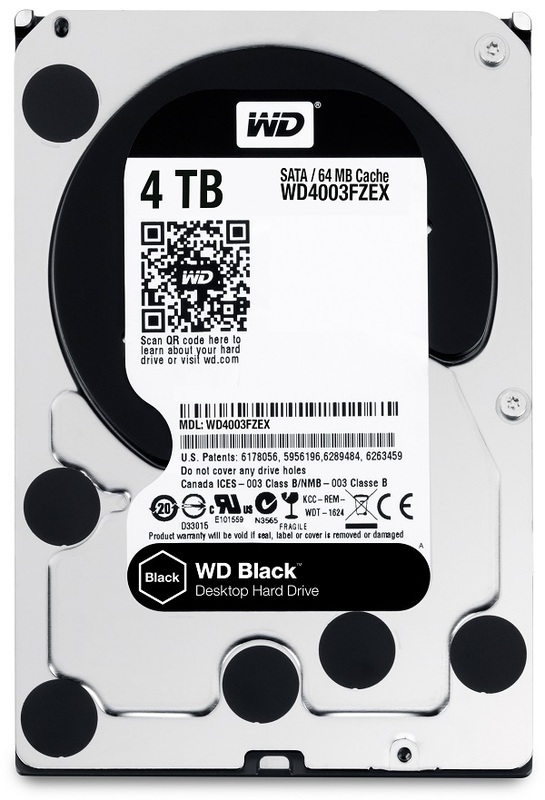 WD has just announced the expansion of its award-winning WD Black line of performance hard drives up to 6 TB capacity. Shipping now, the 3.5-inch, 7200 RPM drive is the perfect solution for gamers and professionals in need of high-performance desktop systems and workstations. Increased Reliability – StableTrac Technology (2 TB and larger models) secures the motor shaft inside of the hard drive to increase reliability and help reduce impact due to system-induced vibrations from other components. By stabilizing the platters inside, the WD Black drive results in more accurate tracking in a particular sector during read and write operations, optimizing performance and reliability. Available now through selected retailers and resellers and are distributed by Iontech, Inc. and Ubertech Technologies, Inc. in Philippines, WD Black drive is covered by a five-year limited warranty. Manufacturer’s Suggested Retail Price (MSRP) for the WD Black 5 TB drive is Php13,900 and the WD Black 6 TB drive is Php16,000.